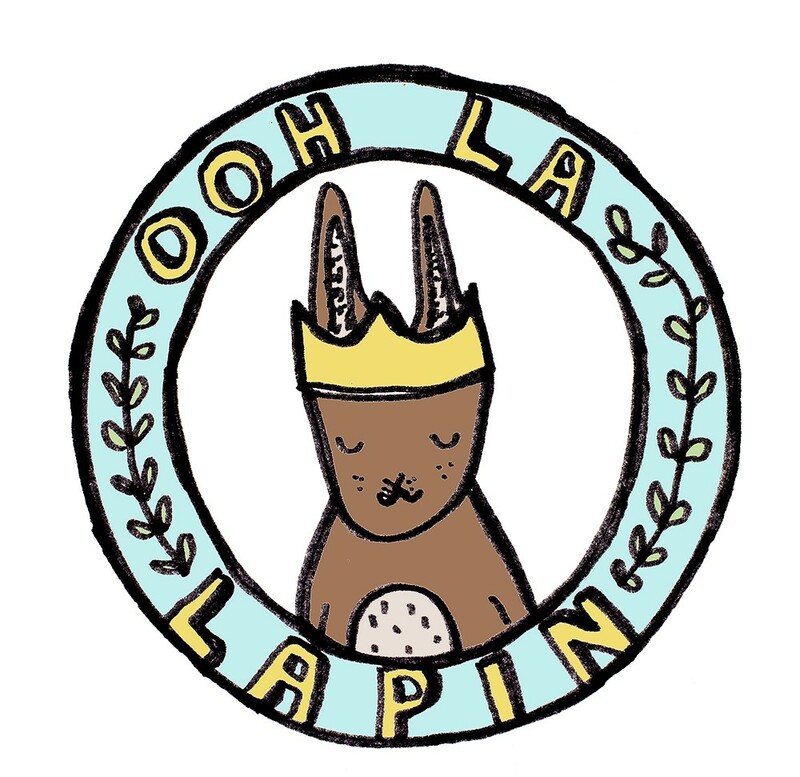 Ooh la Lapin was established by socially engaged artist and maker Lou Lee in 2011. Lou is based in the heart of Portsmouth at the Makers Guild, located within the Portsmouth Guildhall. She can be found illustrating, making toys and facilitating creative workshops for the community. Lou is particularly passionate about body positivity, feminism and access to the arts for all. In her spare time she is raising three children aged from 10 months to 13 years, her son has a severe and complex learning disability and he constantly amazes and inspires her.